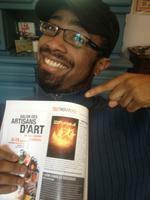 THE PULSE DANS PARIS MATCH !! 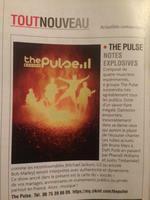 THE PULSE DANS PARIS MATCH 2ème semaine ! UN GRAND MERCI A DAMIEN , ICI AU CENTRE..